My Sunday Photo: 15 February 2015 | Phil – Refuelled! Hang on in there… I think spring might be coming! 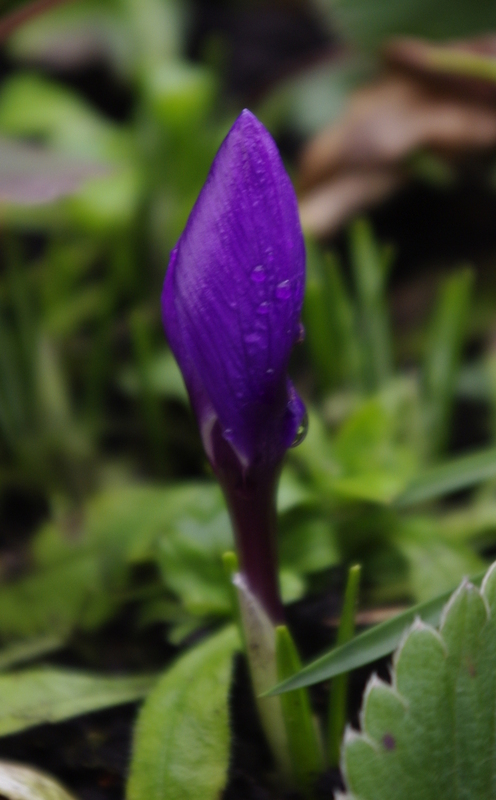 The first purple bud never fails to thrill me, every year! I know EXACTLY what you mean! You’ve captured it beautifully too. Lovely. I have started to see some snow drops in my garden. Im so ready for spring. oh, so pretty. that is a lovely purple. Gorgeous!! Of course on this side of the pond, I will not be seeing such hope for a few weeks yet but hope is there! !